Working wirelessly it is easy. 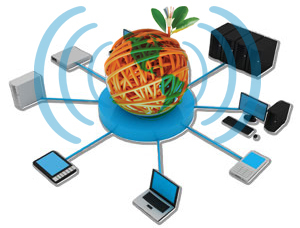 Utilizes the benefits and convenience of a secure wireless office network. The certified remote technicians at OCCS Tech Support will help with set up,network security settings, configuration and file sharing for printers, PCs and other network devices. We'll set it up - all you have to do is enjoy it! 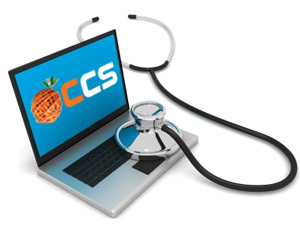 At OCCS Tech Support, we offer a PC examination - right over the Internet. Our certified technicians will identify problem areas and the causes to common symptoms, and then recommend the right solution to meet your needs. Every PC needs regular maintenance to help keep it running at peak performance. PC Optimization from OCCS Tech Support includes help with optimizing your system, deleting unwanted files and removing unnecessary processes that slow your computer down. We'll even install the most recent Windows updates to help guard against security threats and, if needed, help defrag your hard drive. OCCS Tech Support goes the extra mile with PC Tune-Up. 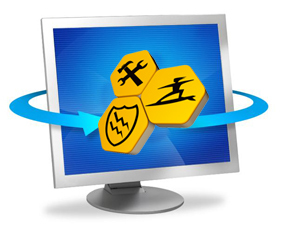 This comprehensive remote service helps identify and remove existing spyware and viruses, optimizes your PC, and helps keep your system running at peak performance. 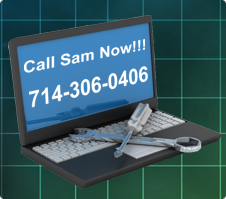 OCCS Tech Support offers this remote virus removal service package to help keep your PC running smoothly. Some of the biggest threats to a small business are security breaches and system failures due to spyware. These problems can quickly lead to loss of critical data and can dramatically impact customer satisfaction. 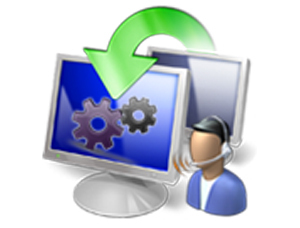 OCCS Tech Support offers this remote virus removal service package to help keep your PC running smoothly. 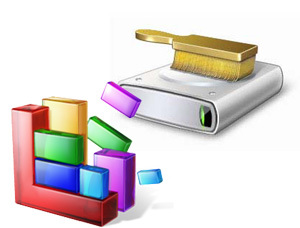 Our certified technicians will help locate and remove spyware, adware and viruses. 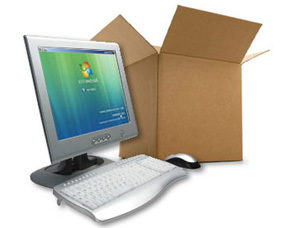 Most PCs owned by small businesses run either Windows XP or Windows Vista. It's not easy to figure out if or when you need to upgrade to Windows 7. Turn to OCCS Tech Support. 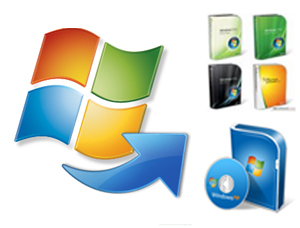 We'll help you understand both the advantages and the complexities of making a change to Microsoft Windows 7. Our first step is to help you determine which version of Windows 7 will meet the needs of your business. We'll also review the potential difficulties that may result from moving to a new operating system, and verify whether all the applications you use and peripherals you currently own are supported. OCCS Tech Support offers a broad range of remote computer support services to help businesses quickly take full advantage of their computers' capabilities Whenever you or your employees have a problem, OCCS will help. Note: Once you have purchased a service, you will have the opportunity to change/review your service option with the technician at the beginning of your service call. A diagnosis for your problem. And a technician to fix it.